I bought these to use on my wife (yes, I'm a man). 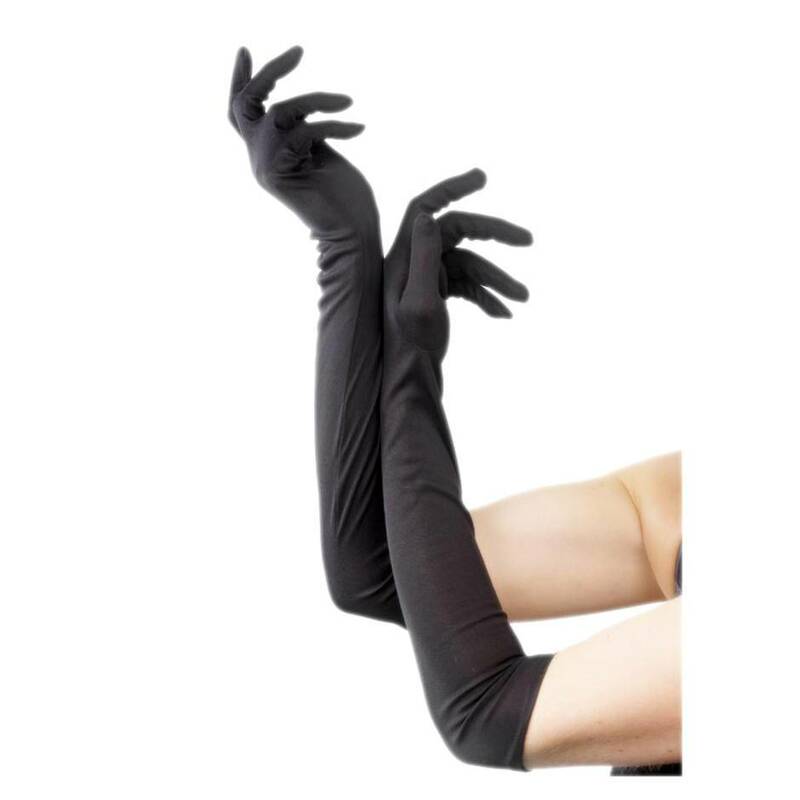 I don't have huge arms so thought I would see how these wear, and they are fantastic, and fit me. Very good quality, lovely material and well put together. Very happy with this purchase, if you're looking for a stocking filler this Christmas, highly recommend. Great item to add to your sensual drawer. Well, these were put in the basket as an add-on item and they certainly did not disappoint. Boyfriend loved these as I put them on and certainly got the desired effect. He loved the feel of these when I stroked him. Definitely recommend these to anyone. They fit well and they don't roll down. Great value for money and a step up from using a stocking! Love these. The fit, the feel, the price. Bought these to compliment outfits we already had and by gosh do they work wonders! Very easy to put on and also stay on very well. Able to be used with a variety of outfits, so make this even more enjoyable. This has also gave an added element when the wife uses her and to pleasure me as I just love the texture and gives me a more full finish. Feels amazing and looks the part. Great versatility addition to any wardrobes.